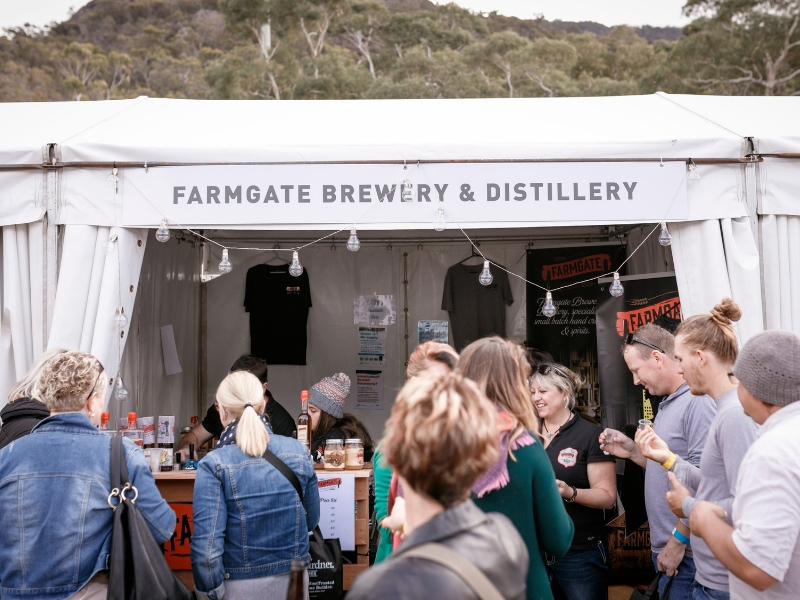 Farmgate Brewery & Distillery is a small scale craft brewery and distillery. 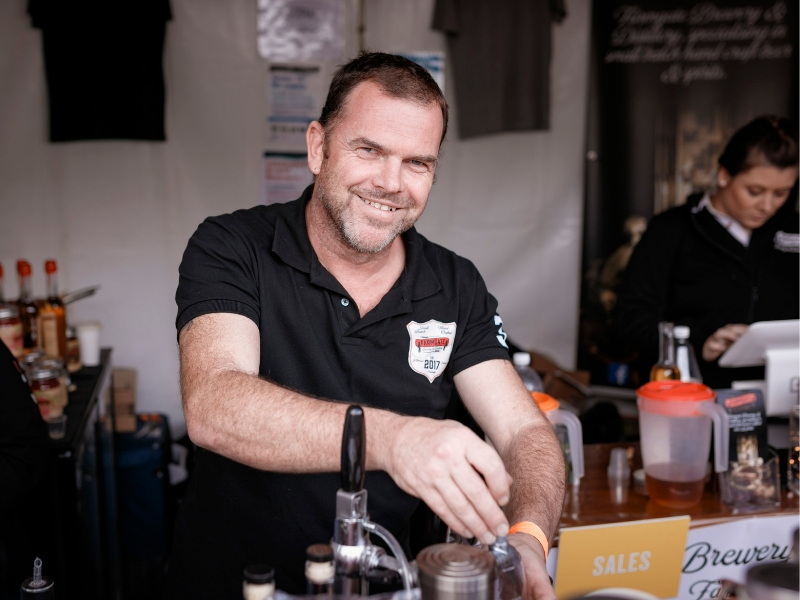 Located in St Arnaud, on the edge of the Grampians, the Pyrenees and in the heart of Victoria’s Wimmera Mallee grain belt, they craft beers and spirits utilising ingredients either grown by them or sourced locally wherever possible. Farmgate are constructing 2 Bell Tents and 2 Safari Tents for family camping in comfort so you can come be a distiller for a day and stay for a night. There’s plenty to do in the area with many regional award winning wineries to visit but the action can all happen at the 20 acre property with plenty of room for cricket, footy, kite flying, fishing and yabbying. They even welcome you to bring your horses and enjoy the local trails.